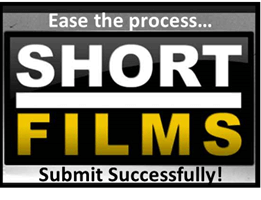 Learn an Easier Way to Make a “Short Film” and Successfully Submit it to Film Festivals. 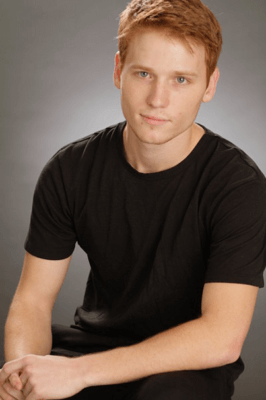 Lucas Zarro is a young filmmaker, screenwriter and actor. He has experience both in front of and behind the camera. His strengths are in production of Music Videos, Short Films, Feature Films, Documentaries, and Commercials. Lucas created a ‘short film’ process from pre-production to post-production and is anxious to share it with us. Presentation: Lucas will discuss shooting and executing schedules, budgeting, (crowd) funding, editing, distribution and submitting to a film festival. He will focus on several aspects of the short film process which can help you streamline your next project. How to Successfully Submit it to a Film Festival.